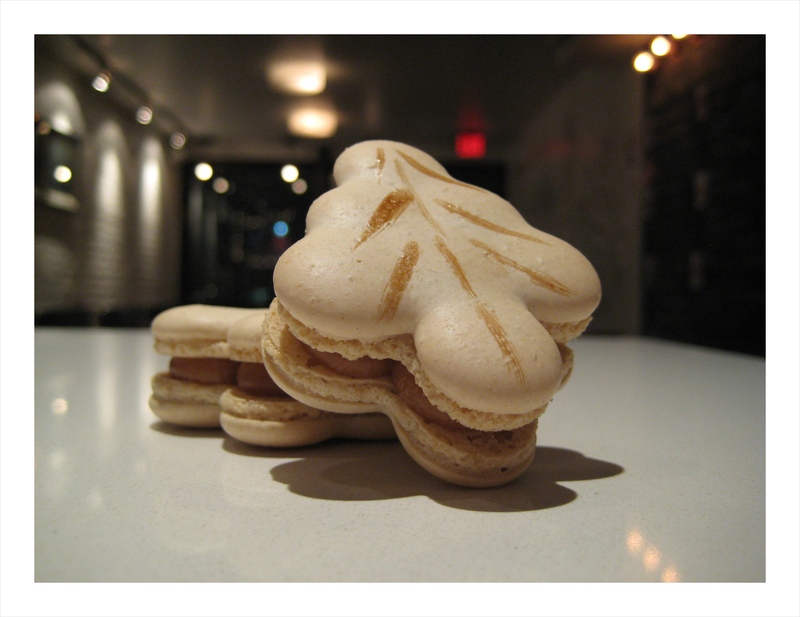 Photo of the Day: Xmas Tree Macaroon! Vincent has made these wonderful Xmas tree macaroons filled with the salted caramel. They’ll go on sale tomorrow evening at the store. Enjoy. ← Photo of the Day: Tiramisu Mousse!